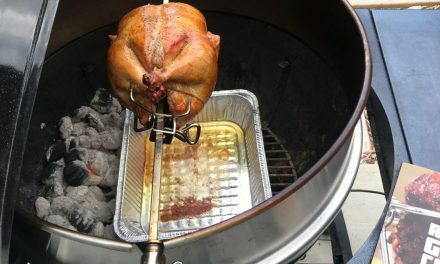 Note: This post is a part of GrillGirl’s Big Green Egg Series, a deep dive into the popular Kamado style grill and all that it offers. 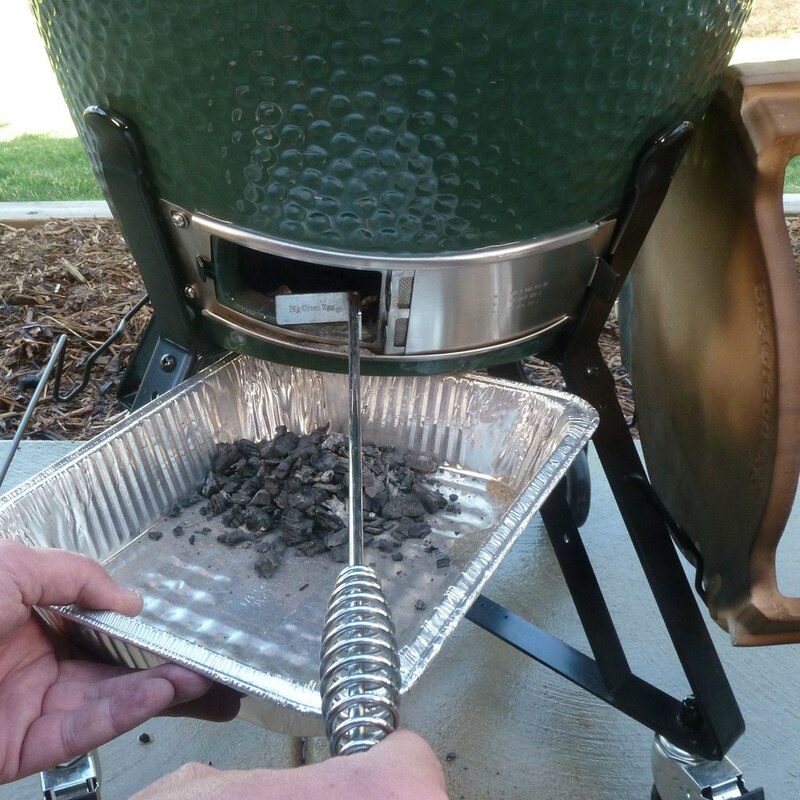 Follow along on this adventure if you have ever been curious about getting an Egg or want to better understand how to get the most out of your Egg. 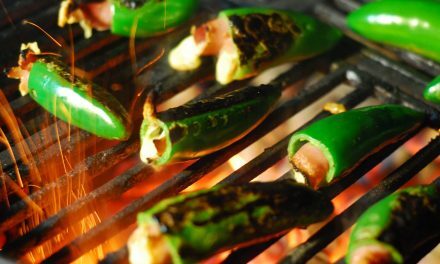 So, you have your Big Green egg on the patio and ready to go. Now what? Well, let’s talk about loading it up and making it run. 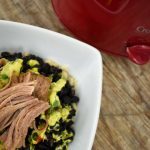 Whether you’re brand-new to outdoor cooking or a seasoned veteran, I highly recommend you take a little time to learn how to manage your fire and temperature without cooking something. 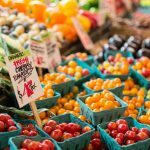 I realize that sounds a bit crazy, but it allows 100% of your focus to be on temperature management. I promise the time you spend here is a good investment. It took me a few hours to get comfortable with the running the Draft Door and the Dual Function Top Vent to get the temperature I wanted. Honestly, I did two dry runs. The second was under less-than-ideal conditions just to get a feel of how the Egg is affected by unfavorable weather. Remove the Ceramic Damper and replace it with your Dual Function Metal Top. 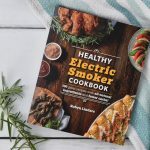 Fill the fire box with some good lump charcoal, no briquettes here, please. Lump burns clean and quick with little ash. Fill the firebox up to where it meets or just below the fire ring. 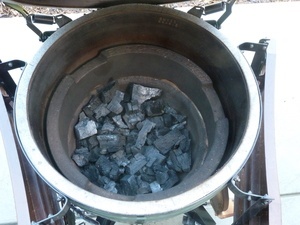 Step 1 for lighting a fire in your BGE is to add lump charcoal. There are lots of ways to light your fire. One of them is NOT lighter fluid. I’m by no means an anti-lighter fluid person, but it just does not have a place in your Egg. 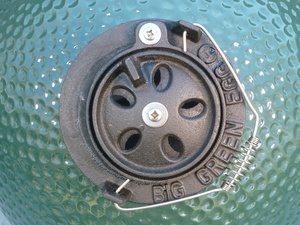 I love the BGE Speedlight Natural Charcoal Starters from Big Green Egg. 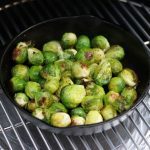 I have started using these in all my cookers and charcoal chimneys. Place a starter in the center of your lump pile and fire it up. Jon loves BGE Speedlight Natural Charcoal Starters. 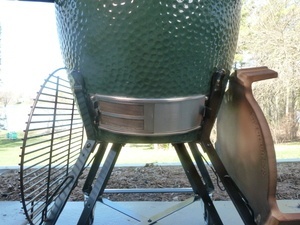 Leave the Egg Dome (lid) open and fully open the lower Draft Door. Install your cooking grate. In 5-10 minutes, you will have a nice fire going in the egg. Go ahead and close the dome. Open the Dual Function Top all the way. As the temperature gauge starts to rise, close your Draft Door down to about 1”-1 ½” and the Dual Function Top down to about ¼ open. The idea here is to slowly work your way up to a target temperature. 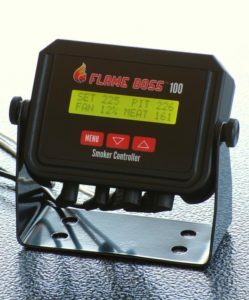 Let’s say we are shooting for 225° F.
Just give it some time, say 30 minutes, and see where the temp goes. Once the temperature gets stable, make a minor adjustment to the Dual Function Top vent. Open it just a bit. Give it another 30 minutes and see what it does. Repeat this process several times until you start to get an understanding of what’s going on. Now do a similar series of tests using the Draft Door to make adjustments. From a stable temperature, open the draft door an additional ¼” or so and see what the temperature does. Let it get stable and do it again. Make mental notes as you go. Snap a few phone pics of the vents and the temp gauge for reference. NOTE: On the first burn, be sure to keep the Egg temp BELOW 350°. The adhesive that holds the gasket on needs to cure. This low temperature will allow that to take place. If your temperature starts to get too high while your testing, CLOSE the top and the bottom vents completely. One of the greatest features of the Egg is a fuel miser. It’s so efficient that it needs very little fuel to maintain temperature. 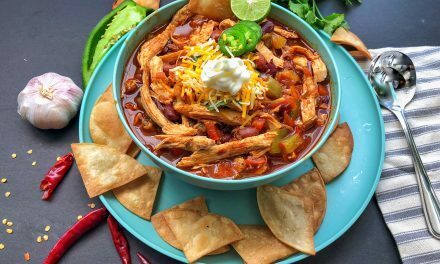 Couple that with the fact that you shut it down at the end of each cook and save all the unspent fuel in the cooker until next time. At the end of your dry run, remove the Dual Function Top and replace it with the Ceramic Damper Top. The Dual Function Top is going to be HOT. Take precautions. Then close the Draft Door all the way and you’re done. Reusing the Charcoal That’s Left. 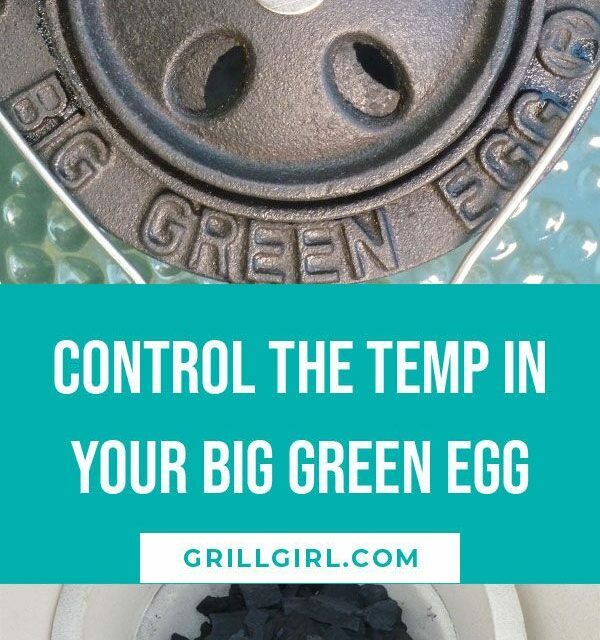 The next time you go to cook on your Egg, you’re going to find that there’s a lot of charcoal left in there. Like I said, it’s a fuel miser. Let me quickly tell you how to get that restarted. 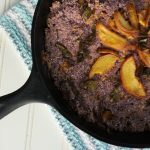 Take your ash tool and stir that charcoal around. This helps knocks the ash off any partly burned chunks. Dig down to the fire grate and make sure that the air holes are not blocked by small pieces of coal. Then level out the coals and top them off with some fresh lump. You are ready to go again. 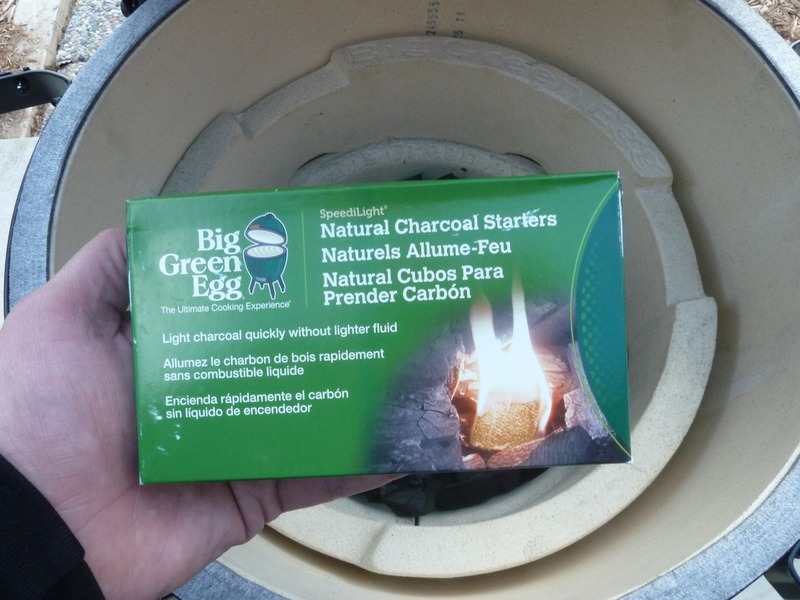 Cleaning the ash out of your Big Green Egg is the final step. You will also need to clean the ash out of your Egg on a regular basis. 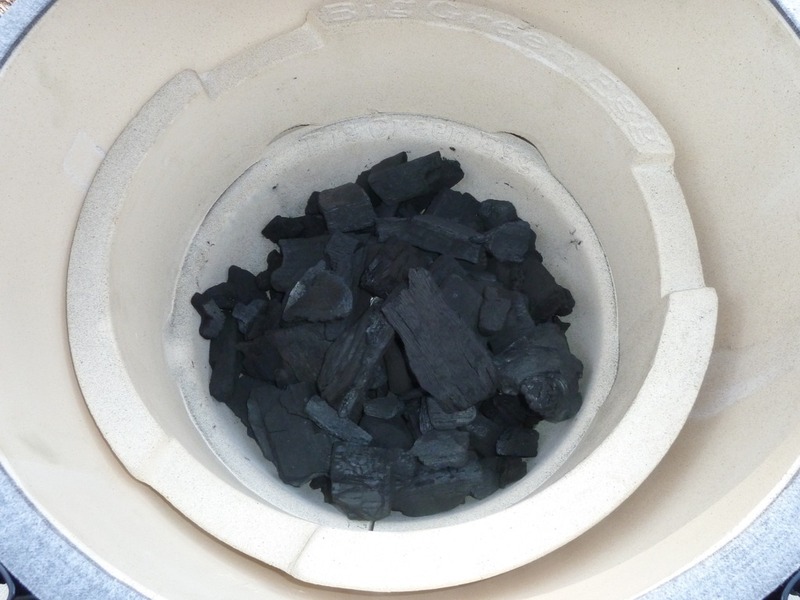 If too much ash builds up under the fire grate, it affects the air flow and untimely the temperature. 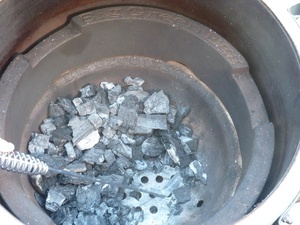 To get the ash out of there, simply open that Draft Door and screen all the way and rack the ash out into a container. A few times a year, I also remove the Fire Ring and Fire Box and clean out the ash that has fallen into the vent holes around the Fire Box. That’s it. The Egg is super low maintenance. 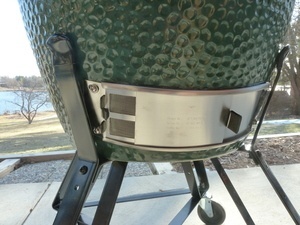 Temp control on the Egg, or any cooker for that matter, is a like riding a bike. It may take a few times to get up and running, but once you do you just got it. Take your time. Be patient. You’ll be driving the Ultimate Cooking machine in no time. Until next time. Happy grilling! 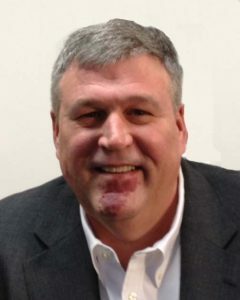 Enjoys long walks on the beach and good comedy….. Just kidding! 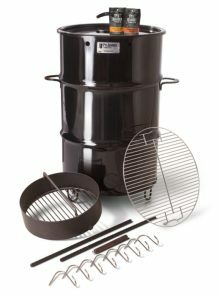 A student of all things outdoor cooking. Both low and slow or hot and fast. Charcoal, wood or gas it doesn’t matter. Not a big believer in the dogma of outdoor cooking. Continually looking for different ways. Loves to restore grills and smokers of all kinds. Born and raised in Mid-Michigan and understands there’s no offseason in live fire cooking. 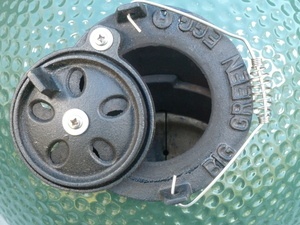 PreviousGetting to Know Your Big Green Egg: What’s Inside? 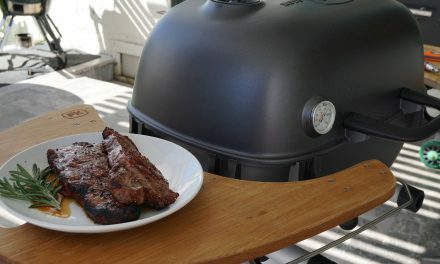 NextGrillGirl’s Father’s Day Gift Guide is Here!